In some ways Luciana was one step ahead of Timebanks USA, providing respite for caregivers on the weekends. The organization is continuing to seek funding for an operation similar to this â€“ using timebank members to relieve caregivers for just a few hours each week. 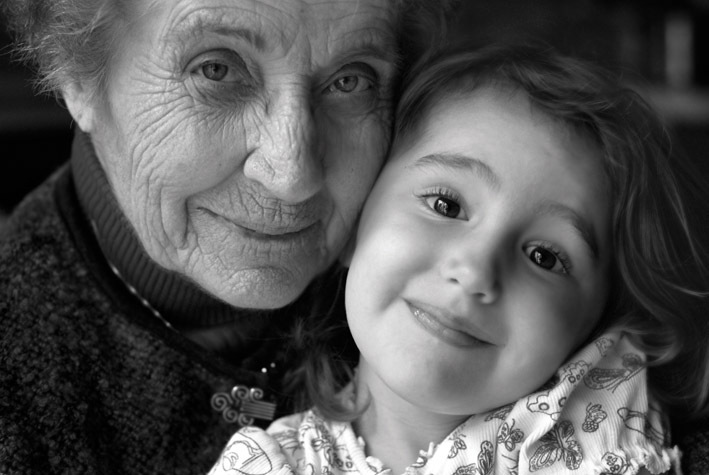 Caregivers in many cases are children or other family members of the seniorsÂ being cared for, and they play the invaluable role of enabling those in need of careÂ to continue residing in their own homes. It would be great to be able to value their work and give them some much needed time off every once in a while.